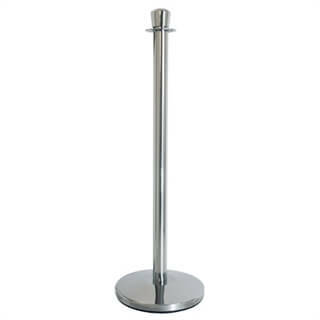 Classic Stanchion with Urn Top in Polished Stainless Steel. 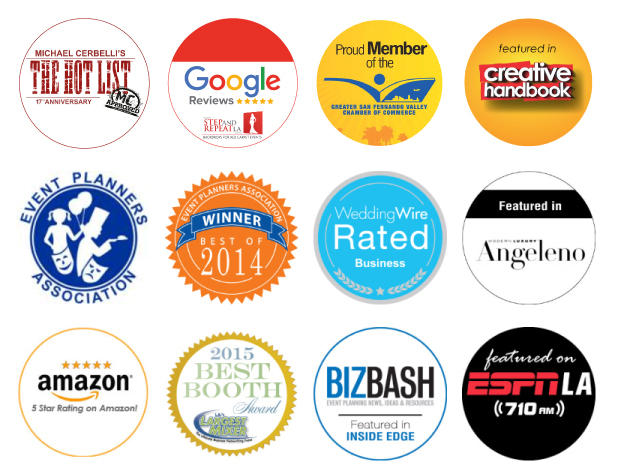 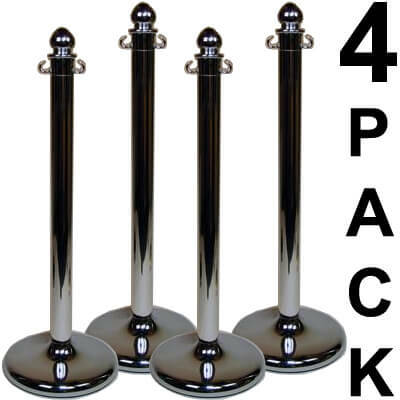 12.5″ base with stainless steel cover. 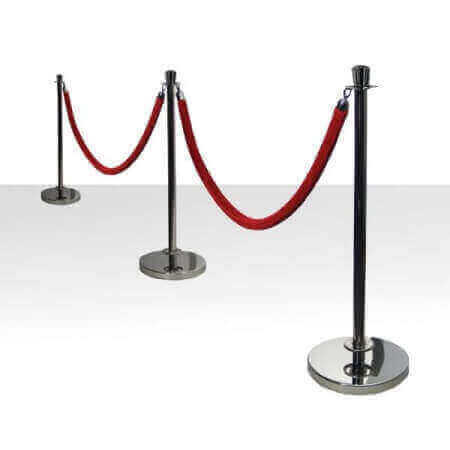 The price is for ONE stanchion. 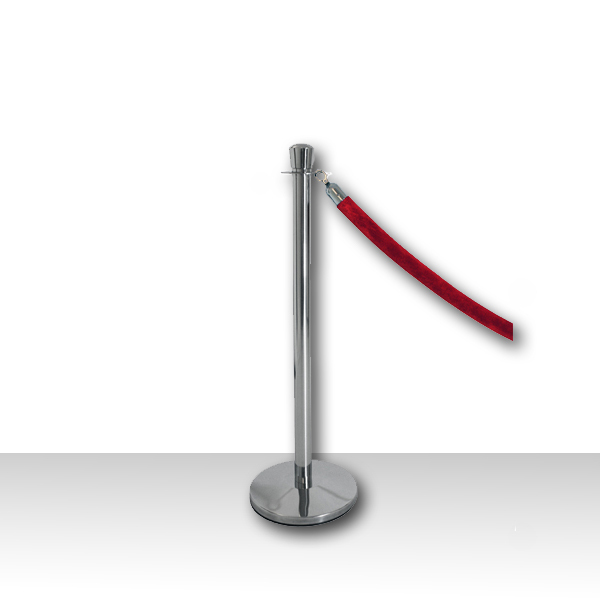 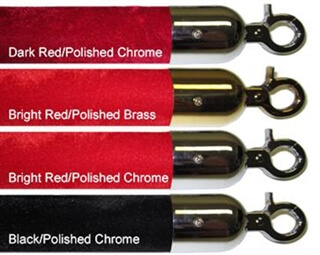 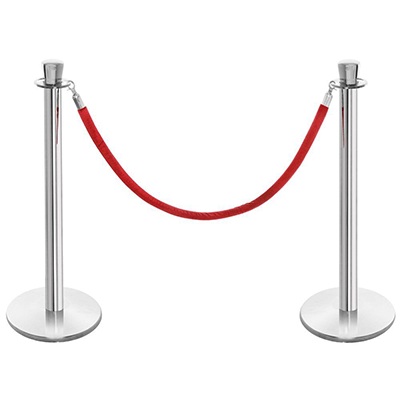 Add stainless steel silver stanchions to your red carpet event for that “Hollywood” look. 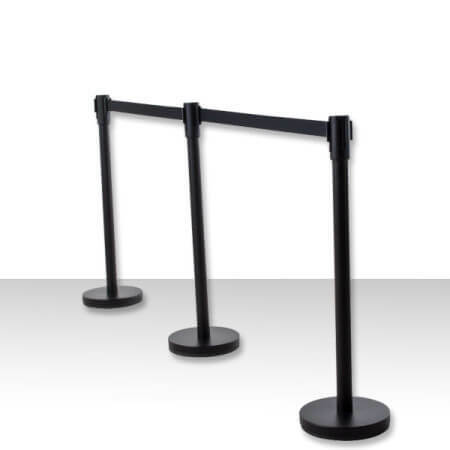 Post height is 39″ (37″ to bottom of ring).